The Cataratas de Iguazu are one of the most impressive waterfalls on earth and a prime tourist attraction in the triangle between Argentina, Brazil and Paraguay. 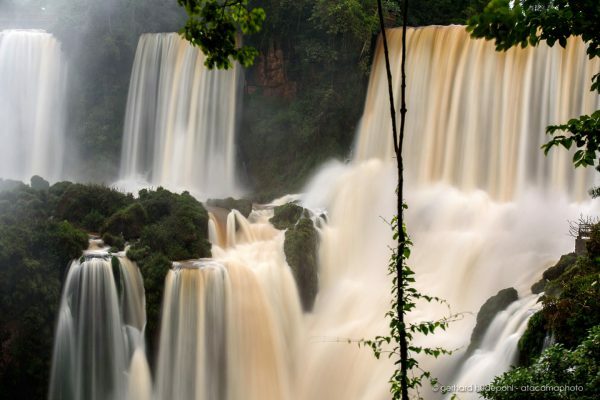 This new photo collection from the Iguazu National Park give an impression of the power of the waterfalls and show some of the surrounding nature. There is also a new video about the falls available.